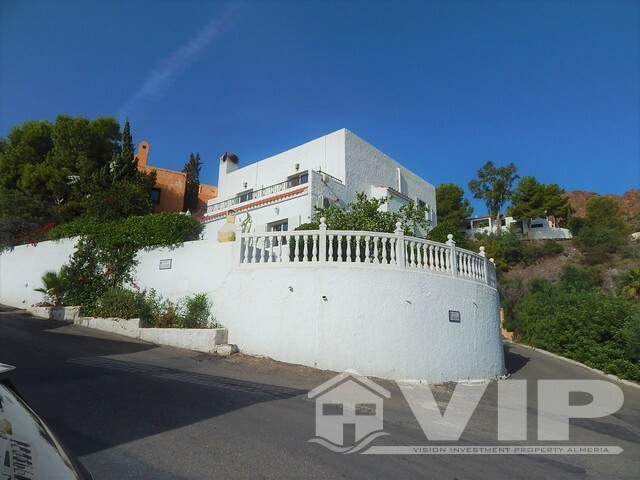 Spacious and private 221m2 Villa located center to the services and amenities of the La Parata Hills overlooking Mojacar and the Sea. 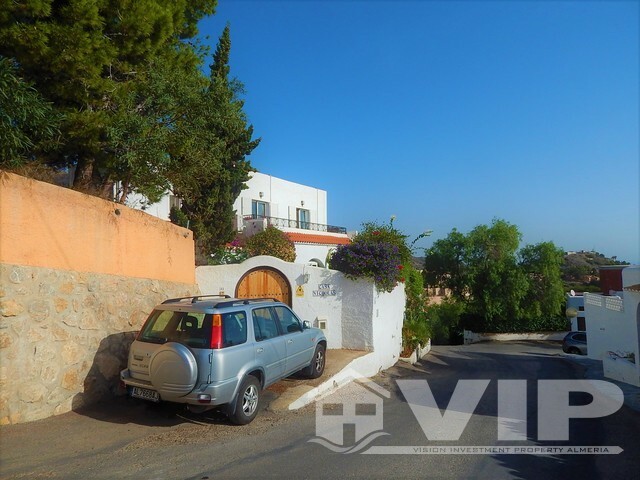 This independent villa is listed for offers in excess of listing price. It has been kept in excellent condition and maintained to a high standard, The property has recently been rewired, re-plumbed and painted. 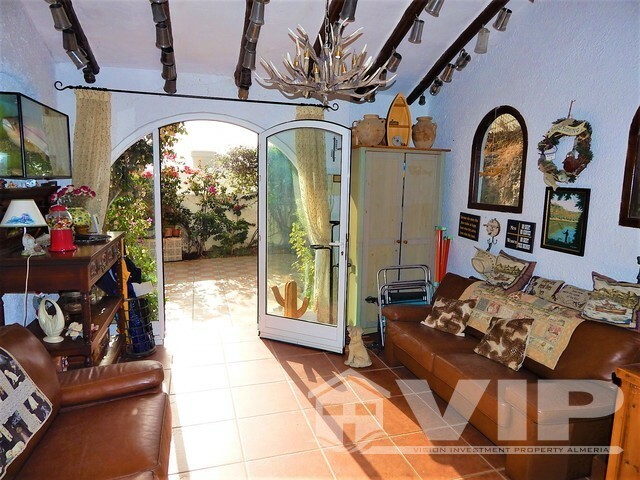 We are pleased to offer a spacious and bright property with keeping with the traditional style yet with modern property features. 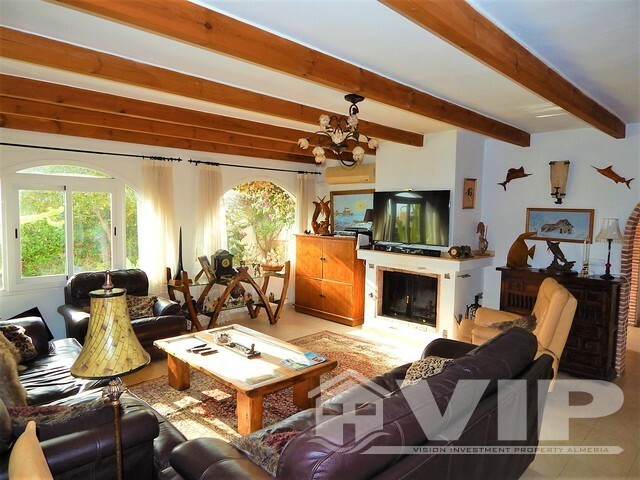 It offers the possibility to be an amazing "Forever Home" with its large 5 double Bedrooms, 3 Bathrooms and extensive common spaces such as the well designed lounge with feature log burning fireplace, beamed ceilings and arched windows. 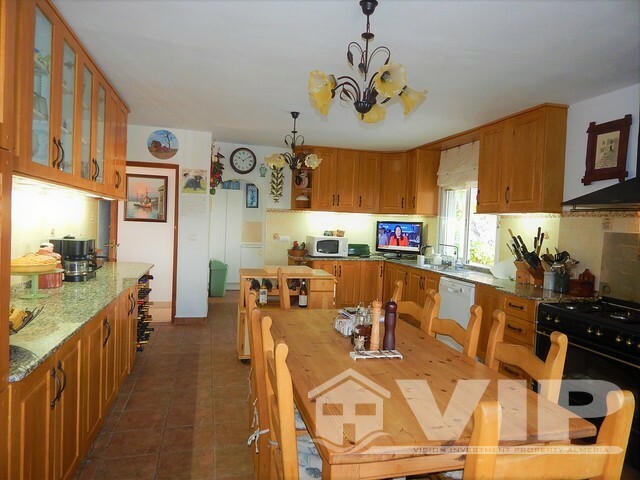 A very large country kitchen with granite worktops and a gas range cooker. 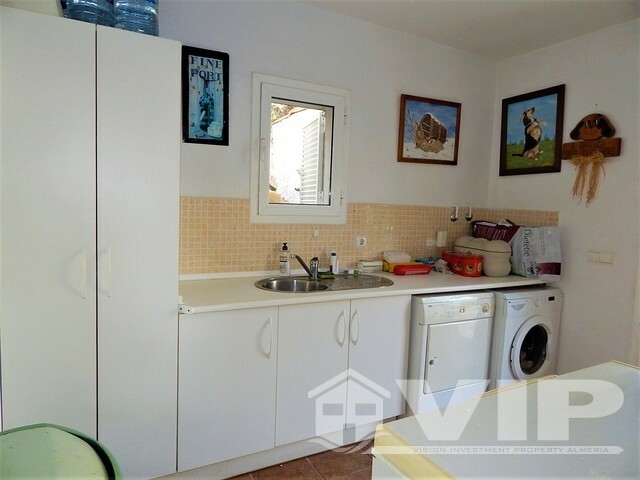 it is fully fitted with modern appliances and wooden cupboards / drawers to continue the traditional style. adjoining the kitchen is the laundry room with access to one of the substantial terraces with an alluring garden that invites you to the private pool area and workshop. 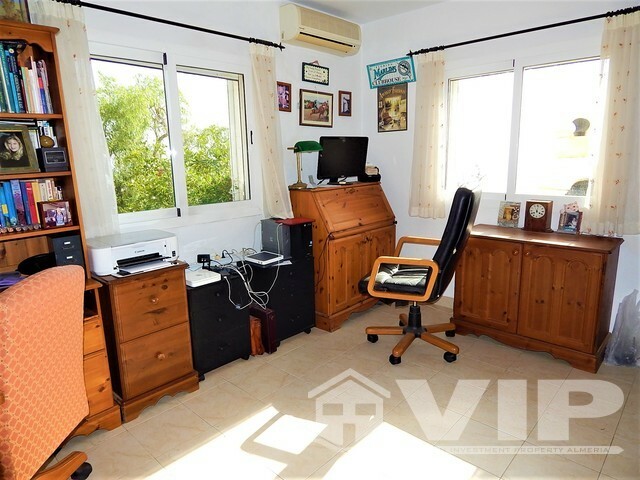 On the ground level is a double bedroom, currently being used as an office and a full size bathroom. This level has have AC inventor units throughout. 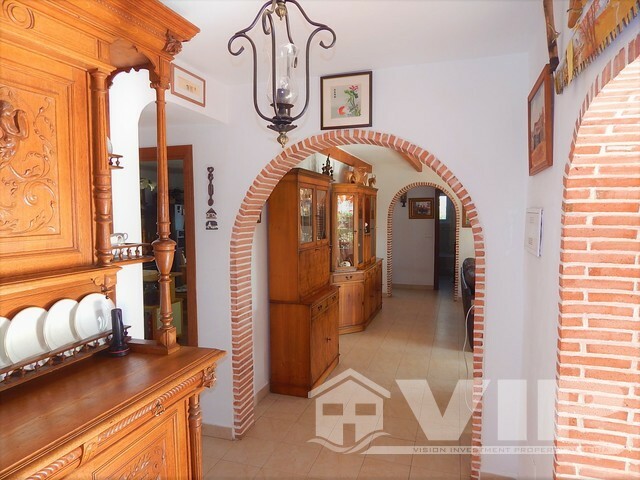 This beautiful home offers two levels of living space so via the entrance hall to the upper level hallway. 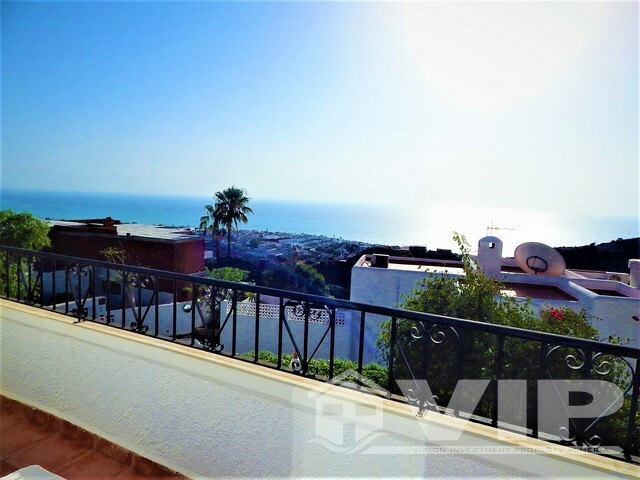 Here, you will find 4 bedrooms, 2 bathrooms and a terrace along the front side with sea views. At the top of the stairs a central landing splits the property into two sides. 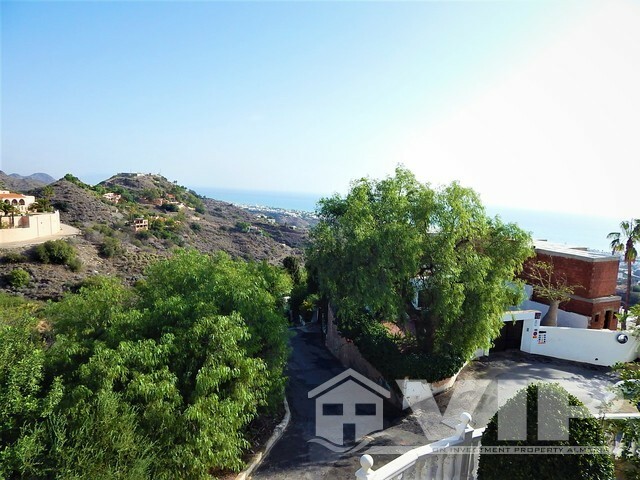 On the right there is a full "Jack and Jill" bathroom that also serves as an en-suite for one guest bedroom with double doors out to the front terrace and sea views. On the left side there are two very spacious double guest bedrooms with views to the walled garden and pool. 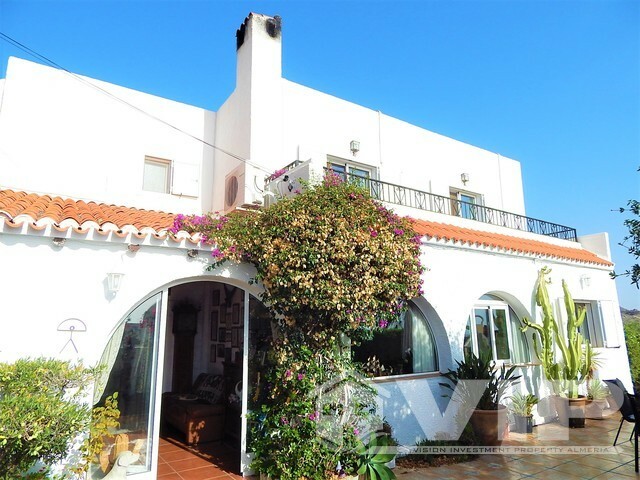 At the end of the hallway is the master bedroom with adjoining terrace and sea views, an en-suite bathroom with a huge bath, hydro massage shower cubicle and a double sink with marble surround, 3 further double bedrooms, one with en-suite bathroom. 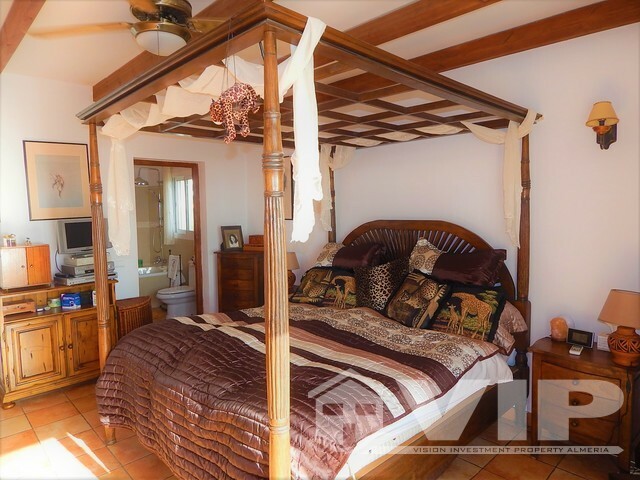 All of the bedrooms have AC invertor units, built-in wardrobes and wooden ceiling beams. 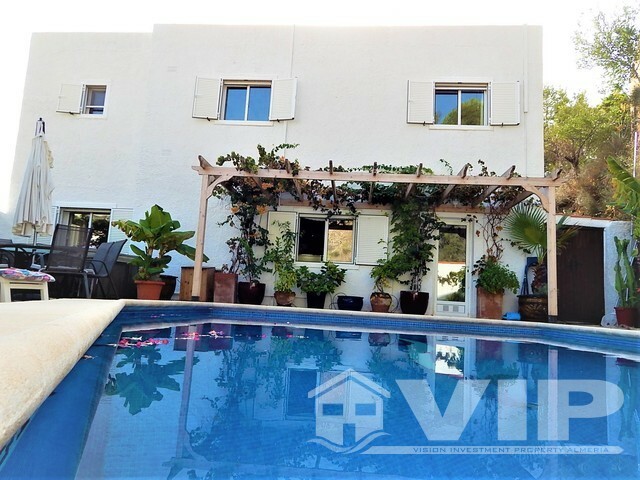 The overall plot is 520m2 with a 8X4M pool. This generous indoor and outdoor space is a gem. 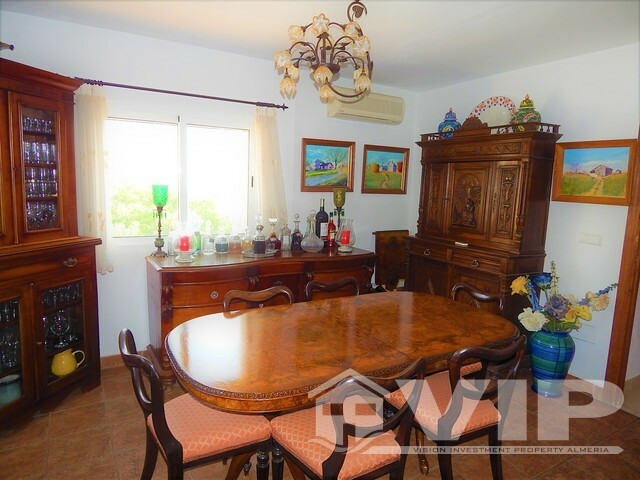 The house has been well maintained and reformed to a very high standard whilst retaining its charm. Parking is available at the entrance or poolside. 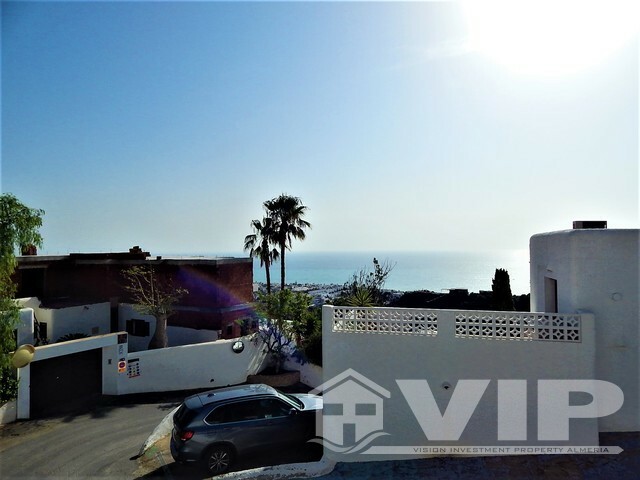 This is a very original private Villa with amazing views and it is highly recommended to make an appointment as we expect this will sell quick at this price.and is ideal as a large holiday home or for permanent living. 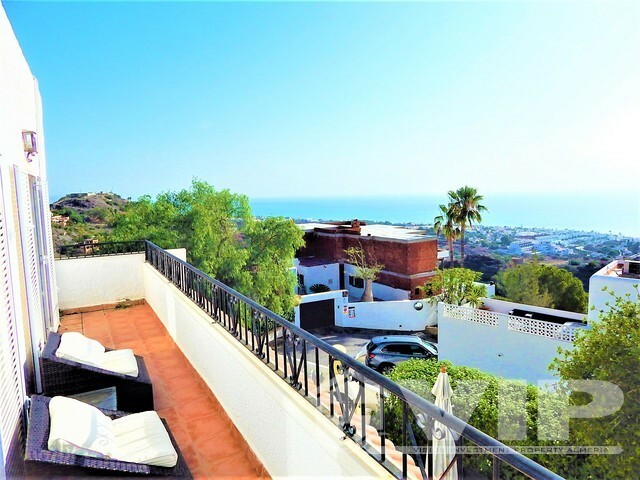 La Parata is a well-positioned location for privacy and offers stunning mountain and sea views from an elevated position. There are amenities in this zone known as the La Parata club where one can dine, entertain, play tennis or lounge by the members only pool.